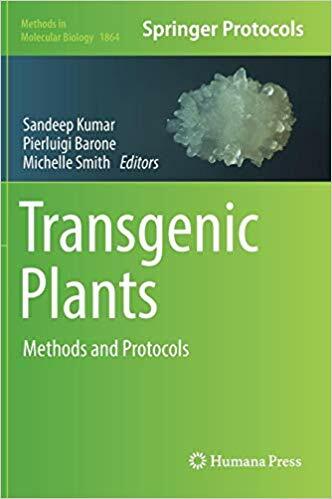 This book provides thorough coverage of transgenic plants with methods on plant transformation, biotechnological application of transgenic plants, and future developments. 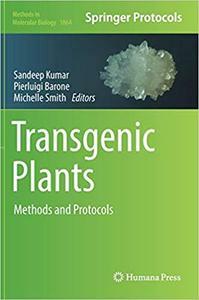 Chapters are grouped into sections focusing on transformation model and crop plants, genome engineering, and transgenic event characterization. Written in the highly successful Methods in Molecular Biology series format, chapters include introductions to their respective topics, lists of the necessary materials and reagents, step-by-step, readily reproducible laboratory protocols, and tips on troubleshooting and avoiding known pitfalls.